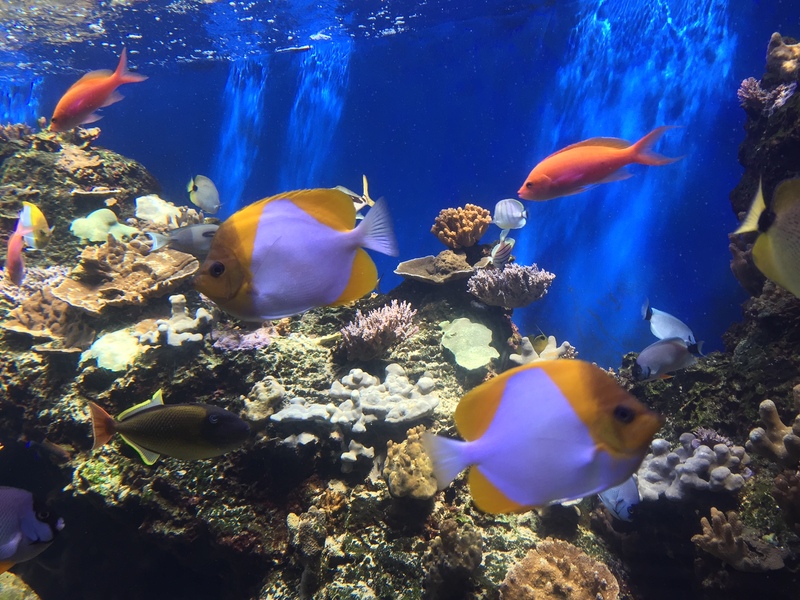 When one comes to visit Hawai’i, the last thing on their mind is visiting an aquarium. 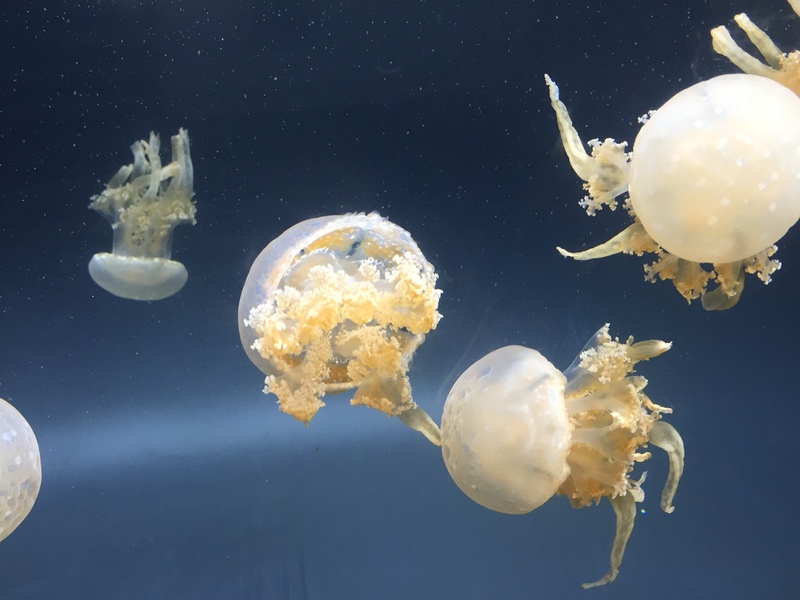 “Why would I visit the aquarium when I could just jump in the ocean and see a living aquarium?” Great question, but let me answer you this way. 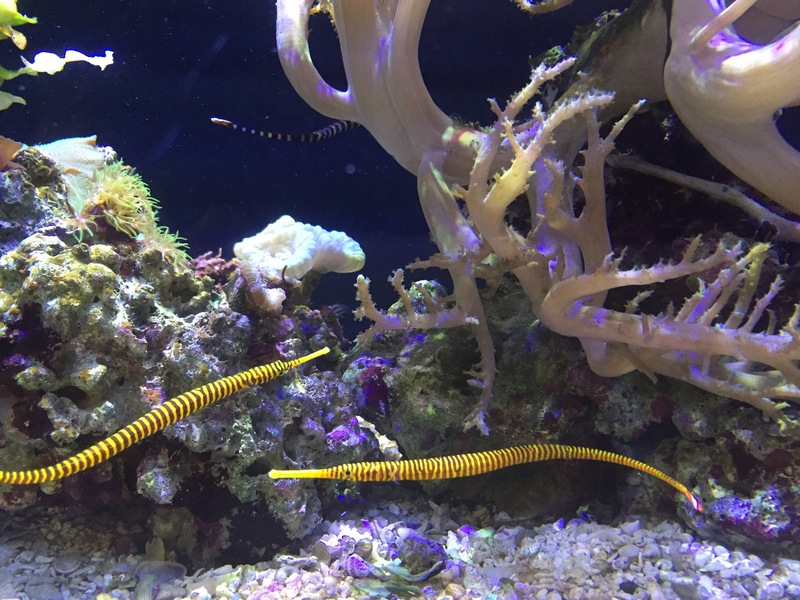 The Waikiki Aquarium showcases dozens of coral species and fish, crustaceans, sea horses, sea dragons, pipefish, predators, and ocean life from the Northwestern Hawaiian islands you just can’t see on the main islands. 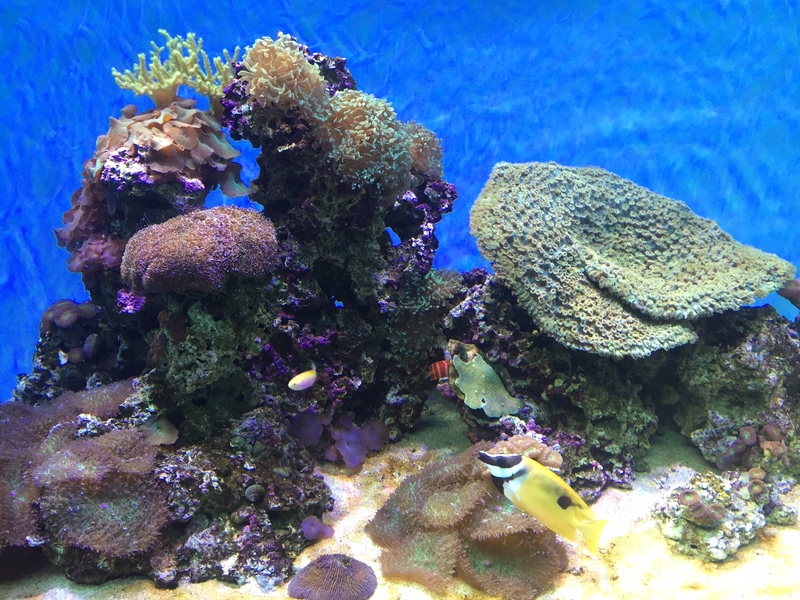 The most impressive spread were the variety of colorful living corals. 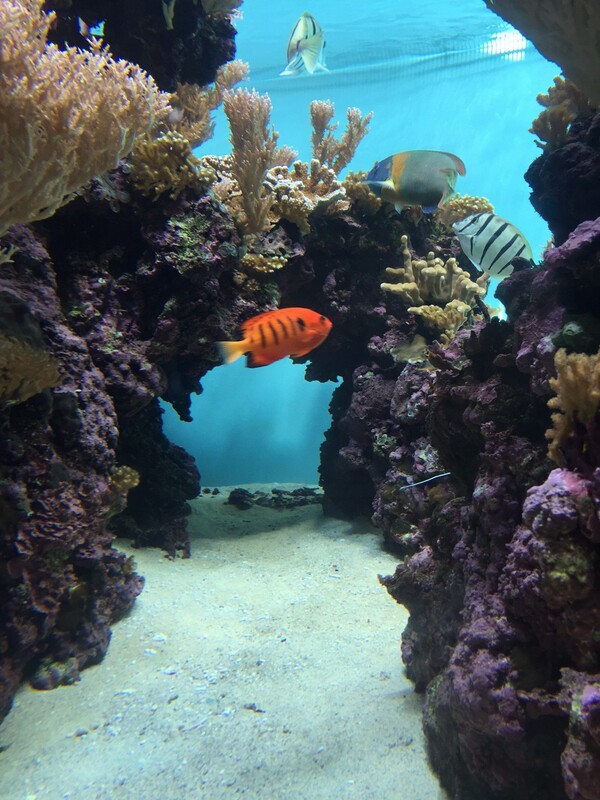 All the corals are thriving under conditions simulated to be the ocean in its most pristine, healthy state. The key takeaway for me was that I have never seen such beautiful, developed, colorful and healthy coral in the wild. It was amazing to see what coral could look like in the more remote reefs and atolls of the Northwestern Hawaiian Islands. 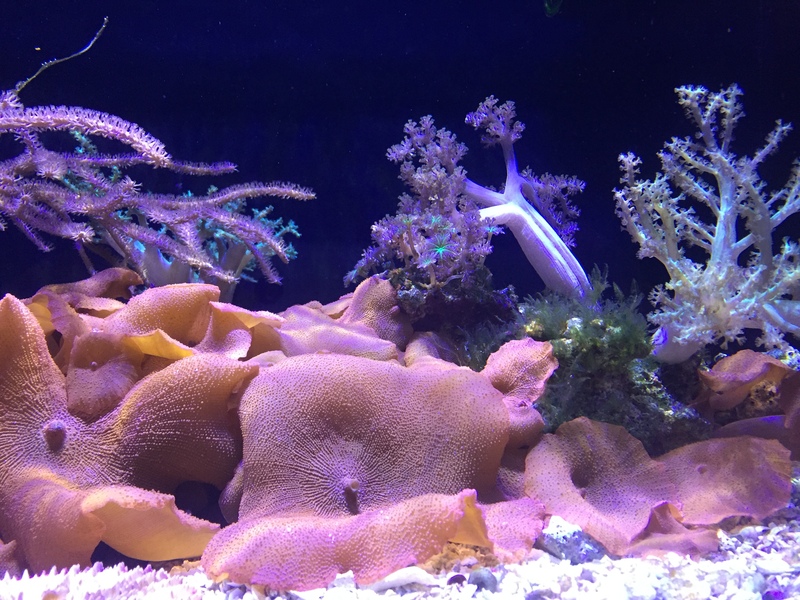 It was equally amazing to imagine what our reefs on O’ahu can and will look like when we are ready to transplant species back to where they belong. 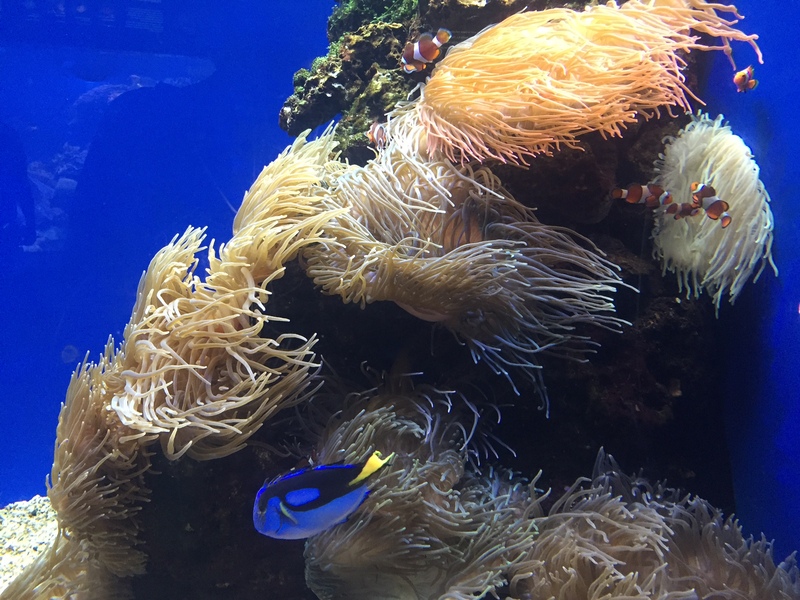 Here are some photos I took at the aquarium. 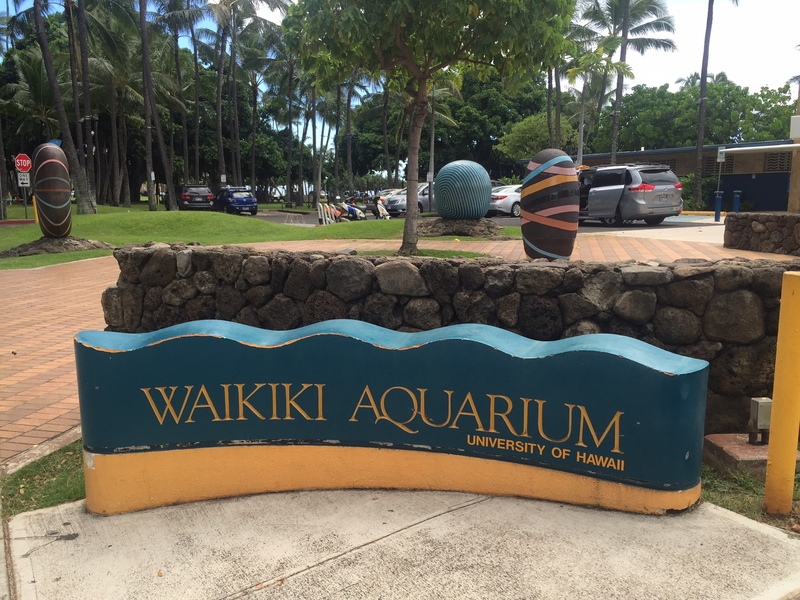 I would highly recommend this visit for any visitor to Hawai’i, especially before jumping into the ocean. It’s great to learn about the underwater world and its fragile ecosystem before diving in. 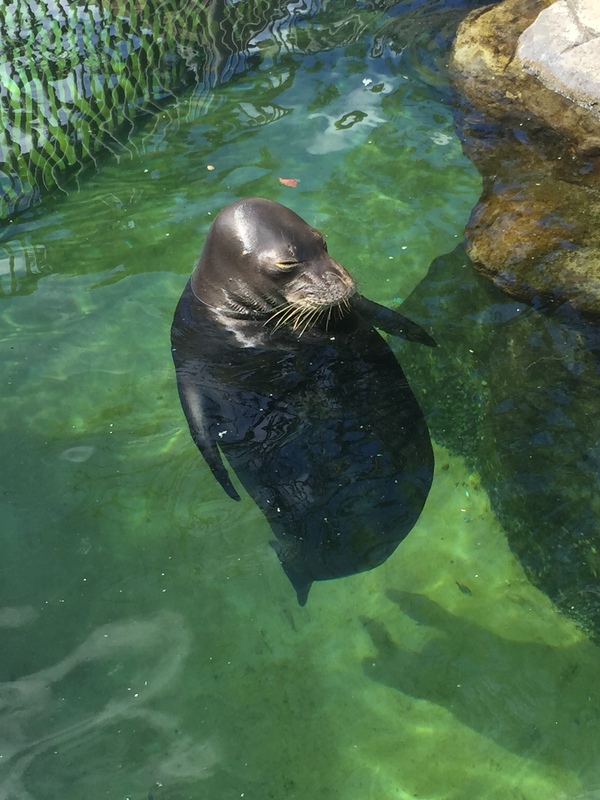 This Hawaiian Monk Seal has been at the aquarium for 31 years! 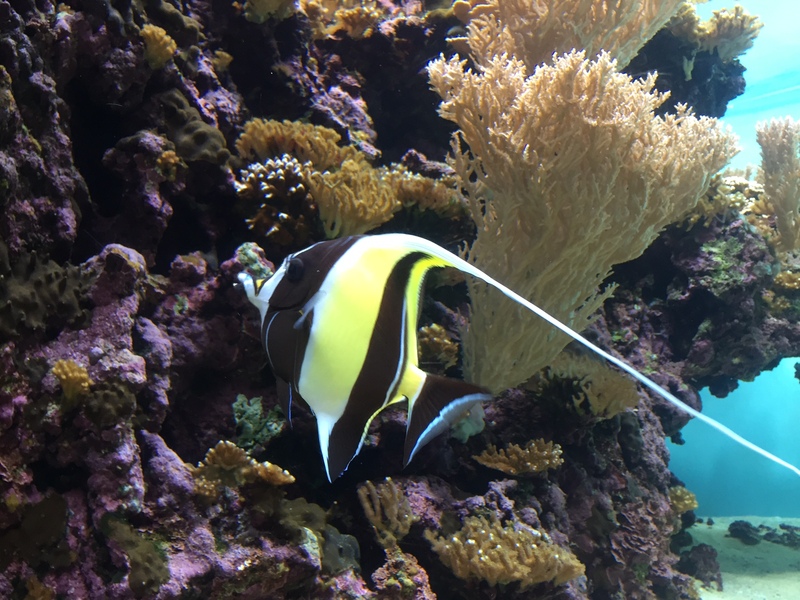 Next time you have a rainy day in Hawaii, or are just looking for a getaway to see something beautiful, check out the Waikiki Aquarium. You won’t be disappointed! They also have a predator exhibit with sharks and a vast educational/conservation exhibit, as well. Jill Kozak is in love with adventures, both big and small. She works full-time in marketing, enjoys trying new restaurants, and adores being outside. She's a blushing bride-to-be finding her footing in an ever-changing paradise. You Found Your New League Sport – Axe Throwing!